A dozen youth in a remote community in Nunavut attempted suicide this past February. The next month calls to RCMP doubled. Now, officials are descending on Pangnirtung next week after receiving a desperate plea for help. Henry Mike has lost count of how many of his loved ones have taken their own lives. "It takes a toll on you," said Mike. "I've lost a lot of friends, I've lost a lot of family – aunts, uncles, cousins to suicide." 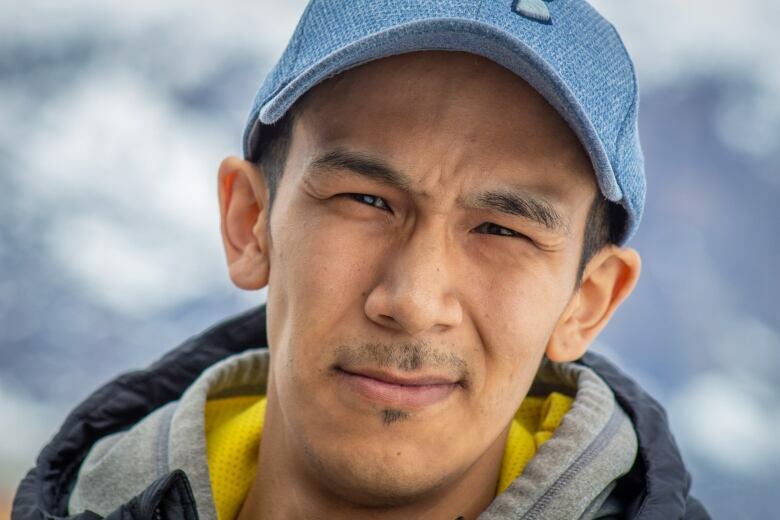 Mike, 32, lives in Pangnirtung, a remote Nunavut community on Baffin Island set on a fjord and tucked into the mountainside. 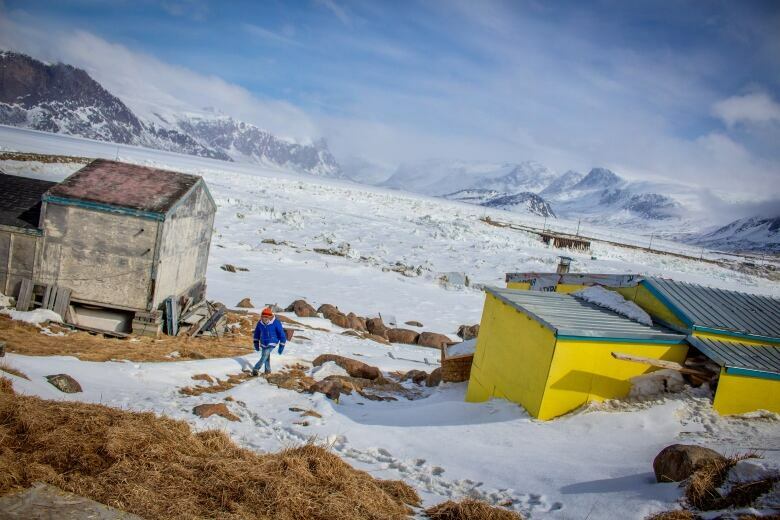 The Inuit hamlet is considered by many one of the most picturesque areas in the territory. Despite its natural beauty, the community has struggled for many years with the ugly reality of youth suicides and now says it's in an "urgent situation." After a year without any reported suicides in 2017, a dozen youth in the community suddenly attempted suicide over the course of a few weeks in February 2018. "It touches you deeply," said Mike. "It's the same thing that's repeating itself. It creates a lot of confusion, a lot of emotions. There's sadness, there's grief, there's anger and disappointment." Following the attempts, calls to RCMP doubled in March to the point where the head of the detachment is asking for a fourth officer on duty. 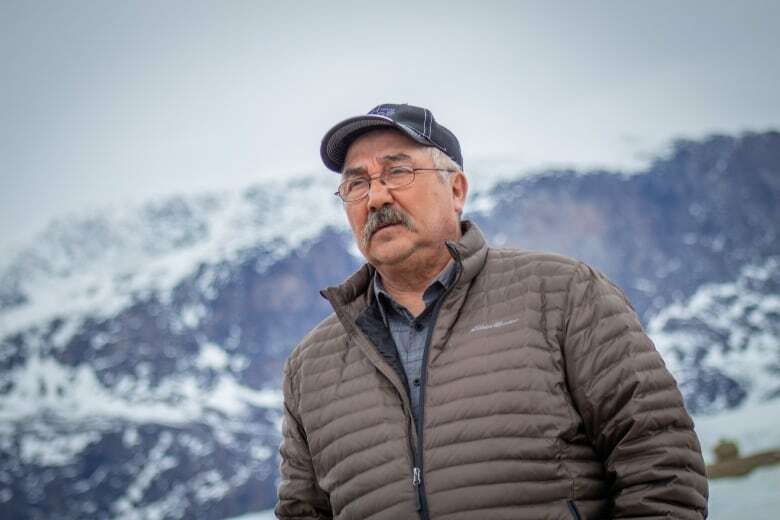 Territorial officials are descending on Pangnirtung Tuesday, May 22, after receiving a desperate plea for help from community leaders. The hamlet's council is asking for better access to mental health and addiction services outside the community and an increase in frontline social service and mental health workers, as well as bylaw and local RCMP officers. 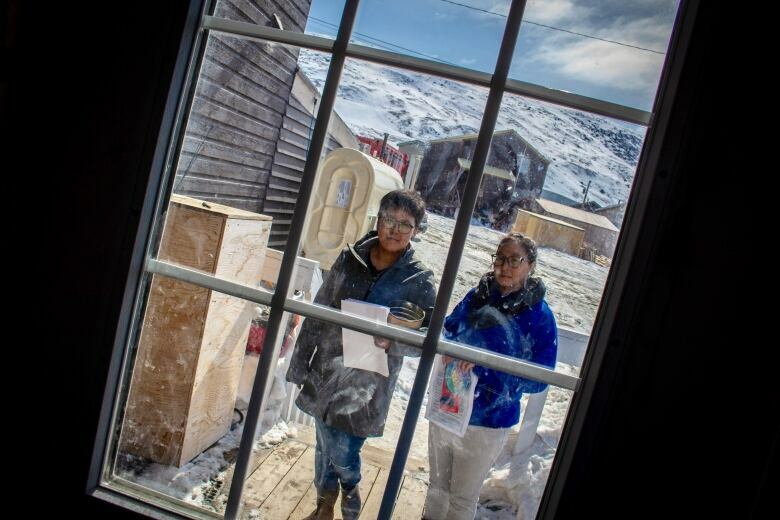 The hamlet of Pangnirtung is calling the social issues a "crisis that won't let up." It sent letters to ministers saying violent events are happening daily and officially asked for help from the government of Nunavut. "There is a sense of desperation, of exasperation," said council member Markus Wilcke. "We have reached our limits. We are exhausted." "With that comes a desperate call for help. It is not a disaster, but it is a serious situation that really requires action now." Pangnirtung has a reputation as an artists' community which helps, he says, but the community has reached a point where it's not enough. Leaders and families are tired of having to cope with the ongoing social issues, Wilcke said. For a long time there was the hope and expectation that the government would adjust services to their needs but that hasn't happened, he says. Nunavut Health and Suicide Prevention Minister Pat Angnakak says she's making it her priority to respond to issues of suicide that affect people across Nunavut. 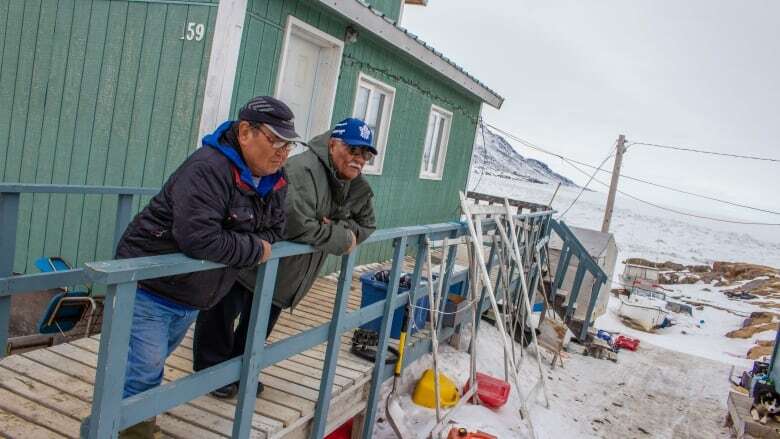 "Other communities are actually in more of a crisis than Pangnirtung and need help," said Angnakak. "Nunavut as a whole, there's a lot of communities that are crying out for help, especially mental health counselling." 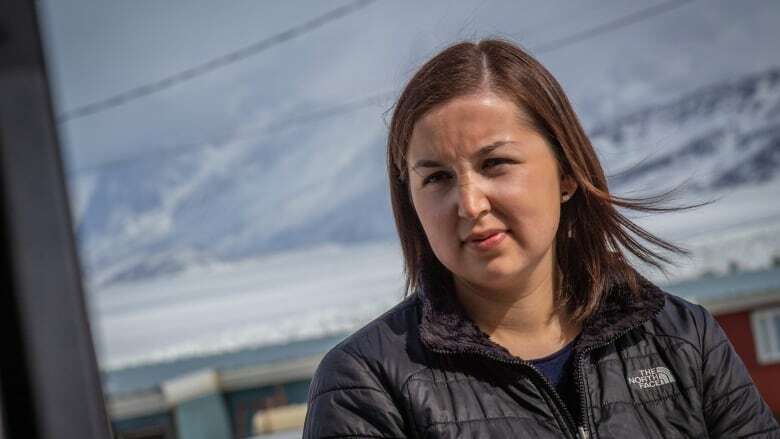 Victoria Madsen, Nunavut's territorial director of mental health and addictions says there are many different reasons for suicide and there isn't one fix for it. "It's very smart to call it a crisis now and deal with it so we're not worried," said Madsen. Along with the local council, residents working for two not-for-profits are discouraged that the problem still exists and believe it's time to take a different approach. They're driven by personal stories that have touched their lives. 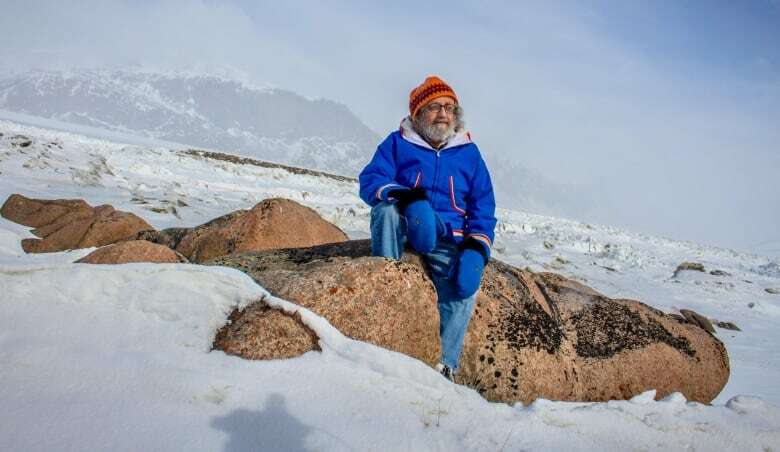 Pangnirtung's deputy mayor, David Kooneeliusie, was the region's coroner for close to three decades and quit in 2009 because he couldn't bear seeing another suicide. "It's too many, way too many," said Kooneeliusie. "I was getting numb." Now he's pushing for screenings at several airports and Canada Post's office in Pangnirtung to keep alcohol out of the community. It's supposed to be a dry community, but that isn't stopping smuggling that brings hard liquor into Pangnirtung. "That's the main problem today, the bootlegging," said Kooneeliusie. "It seems to be getting worse. I see more people staggering around the community." Kooneeliusie says a terrible situation this past summer has stuck with him. An elder told him he was forced to sleep under a picnic table. The man was escaping drunken behaviour at home and had nowhere else to go because there isn't an emergency shelter in town. RCMP Staff Sgt. Garfield Elliott says "liquor and drugs in the community remain the top priority." Since 2015, there has been a "graduated increase" in overall calls to the Pangnirtung detachment. That happens in policing, there are peaks and valleys over time, he says. "We're on an upswing of that peak," said Elliott. "March stood out." There were 101 calls to police in March, compared to 46 calls the same time last year. However, over the first four months of the year, the number of calls were only slightly higher than 2017. The number of aggravated assault cases increased, but assault with a weapon and assault causing bodily harm charges dropped. Community economic development officer Eric Lawlor says the top priority is creating a safe space for youth to keep them from getting into trouble. The community's youth centre where he worked ran out of government funding in 2015 and eventually closed its doors. His home has now become the place where his children's friends come after school to hang out. He feeds large groups of children almost every night. "There's absolutely no place to go hang out safely and socialize," after the youth centre closure, he said. "It created a huge void within the community." "That void kind of created a lot of idle hands. Those idle hands lead to trouble because there's no guidance. They're getting into whatever they can get into whether it's good or bad." 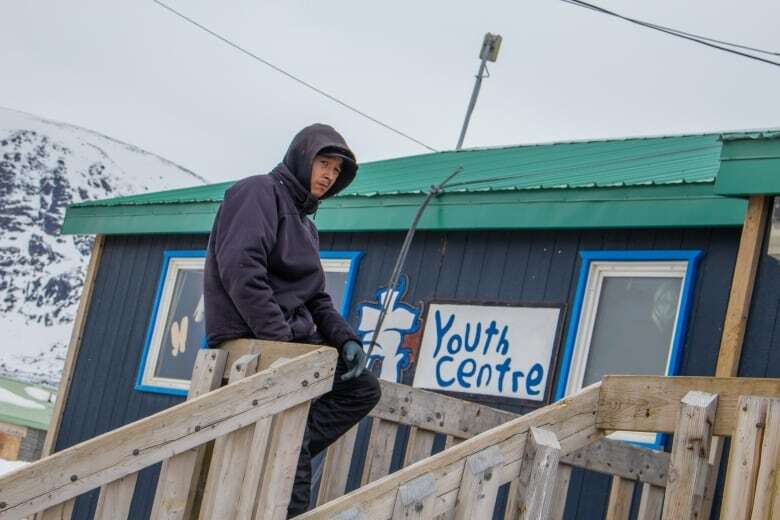 He's part of a community wellness not-for-profit, Inuit Illagiit, trying to revive the centre that's now operating as a soup kitchen for the public. Jenna Kilabuk's older brother died by suicide when she was just eight years old. Later during high school, many of her friends died the same way. She says meeting with other youth at a centre helped her heal. "It makes a huge difference, said Kilabuk. "A youth centre helped me get through things in my life as a young person. It sure could help youth again. We can't just stop and give up...We need to have hope." Others are pushing for a healing centre to be set up because the only place they can meet right now to talk privately is in a vehicle. Minister Angnakak wants the community to know the government is listening. 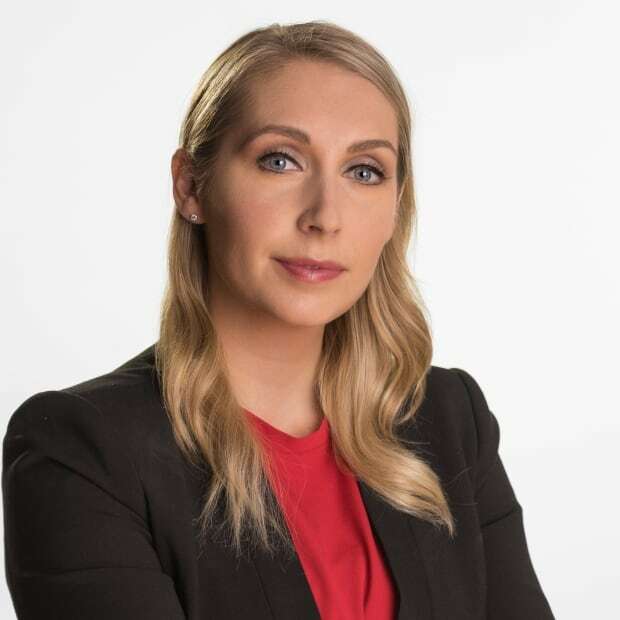 When it learned about the suicide attempts, more mental health nurses, a psychiatric nurse and wellness councillor were sent to the community. One of them was sent to stay at the high school to help elders who were counselling teens. Elder Peter Kanayuk with Pujualussait Society spent a week at the school by request from the principal. He told teens life is worth living, and listened to their concerns. "They were saying that they're not happy at home, some of them," he said. "Or they were bullied by the other students. Feeling bad about themselves." Outside of the school, the government's community health representatives have been out on foot. They launched a radio campaign informing the community they are coming door-to-door to collect any expired or old medication in homes. The program has been so well-received many have their medication waiting at the door, said community health representative Amio Akulukjuk. "It's to help within our community to help with overdoses," said Akulukjuk. "It's very hurtful to hear people tried to overdose, especially with medication. It touched the whole community, not only one person." Along with RCMP, health workers are also handing out trigger locks for guns. When the hamlet's officials meet with the government and RCMP next week they will be armed with their urgent intervention plan. It details the group's proposed solutions including funding for an emergency shelter, crisis counselling and victim support services. As for Henry Mike, he currently works at a soup kitchen and often serves youth. He says some have lost hope and he wants that to change soon. "You can see it in their eyes," said Mike. "You can see it in their face. Even when they smile they force that smile out. There's hurt. There's confusion." People who need help can call: Inuit and First Nations Hope for Wellness Help Line: 1 (855) 242-3310.